Available mid-week and weekends throughout the year. The market tour in San Sebastián is not available on Sundays and Mondays. The Guggenheim museum is closed on most Mondays of the year. The cooking class in Bilbao is not available on Sundays. 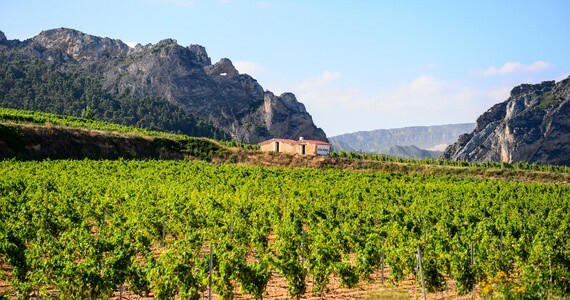 Our Rioja, San Sebastián and Bilbao multi-region holiday is all about food and wine under the gorgeous Spanish sun, in the Rioja region and the Spanish Basque Country. 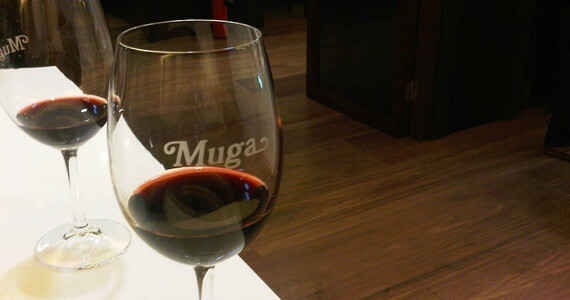 A must for every food and wine lover! After a welcome dinner in your hotel’s restaurant in Rioja and a relaxing evening, an English-speaking specialist guide will pick you up after breakfast on day two and accompany you throughout the day. 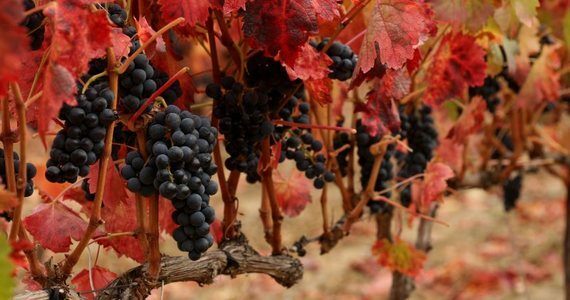 Our Spanish Tour Manager was born and bred in the region and not only will she entertain you throughout the day with fascinating historical and cultural anecdotes, she will also share with you her extensive wine knowledge. 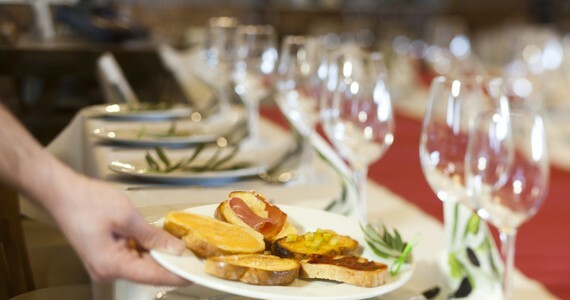 You will be taken to two wineries for tours and tastings and a traditional lunch will be served at one of these estates. 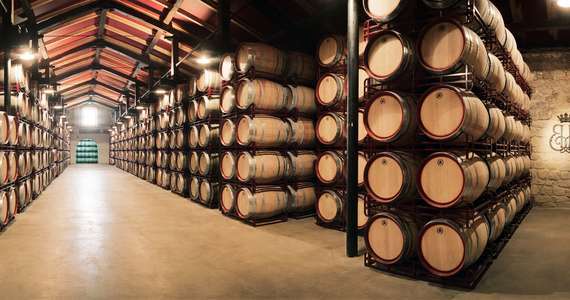 At the first estate, guests will marvel at the centuries-old cellars and enjoy a private wine tasting session, whereas the second winery is more modern, offering a complete contrast. 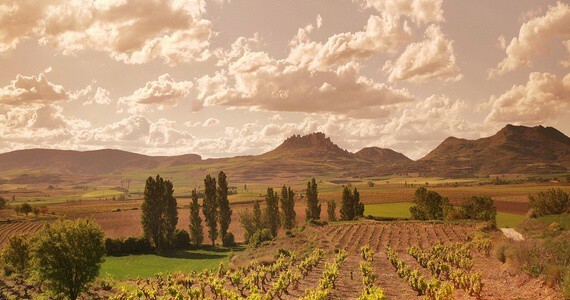 After returning to the hotel to freshen up and have a siesta, you will be taken for a tasting session of three premium Rioja wines with platters of local tapas. You will then have time to participate in the traditional evening tapas run on the famous Calle Laurel in the town of Logroño. After a refreshing sleep and a leisurely breakfast, check out of the hotel. 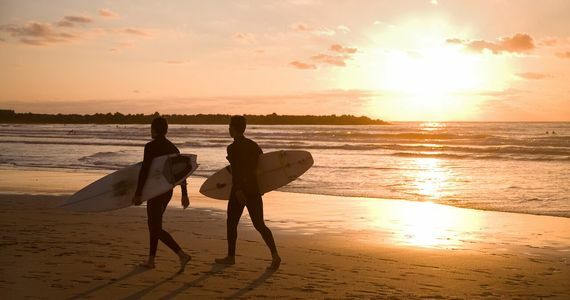 You will be transferred to your hotel in San Sebastián. Here, check into your room at Hotel Londres y de Inglaterra and enjoy a free afternoon and evening to do as you please. You may wish to relax at the hotel. 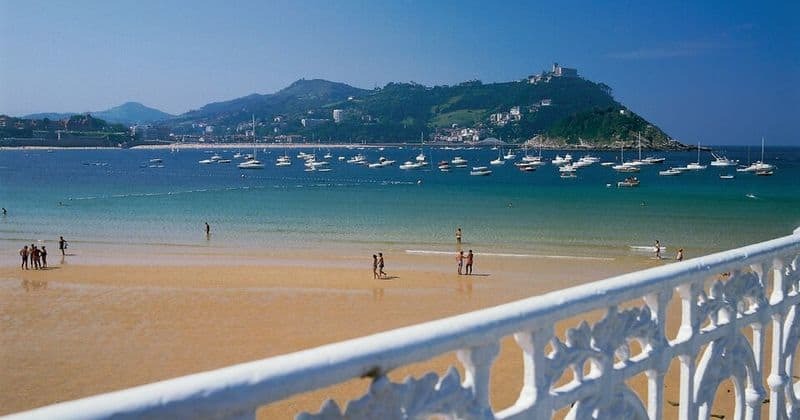 Alternatively, you may prefer to explore San Sebastián independently or take a dip in the deep blue sea. In your travel pack will be a comprehensive list of recommended restaurants. We would be very pleased to reserve a table for you at any of these for dinner. On day four, you will meet a specialist local guide for a two hour market visit and food tour as part of a small group (up to 10 people). 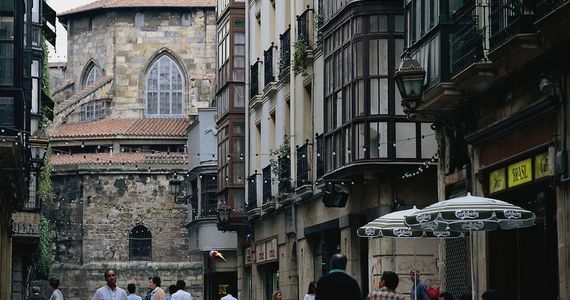 You will be taken on a stroll through the main streets of the city centre, stopping at the traditional local market to discover the colourful fresh seasonal products which guarantee the success of Basque Cuisine. You will then taste some of the best pintxos of the city paired with delicious Spanish wines in a number of renowned local establishments. After such a decadent morning, you will have a free afternoon to relax and enjoy your lovely surroundings. In the evening, a superb gourmet tasting dinner with drinks will be served in one the Michelin-starred restaurants that the city is so famed for. After breakfast on day five, check out of the hotel. 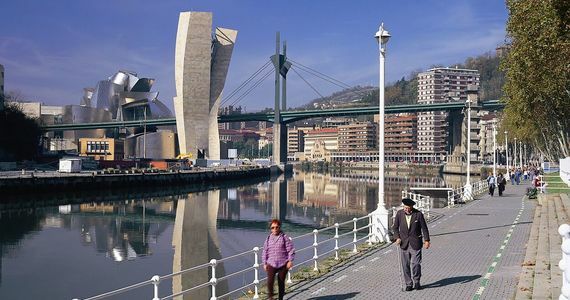 You will be transferred to your hotel in Bilbao. Check into your city view at the 4* Mirò Hotel Bilbao. The remainder of the day will be free for you to do as you please. 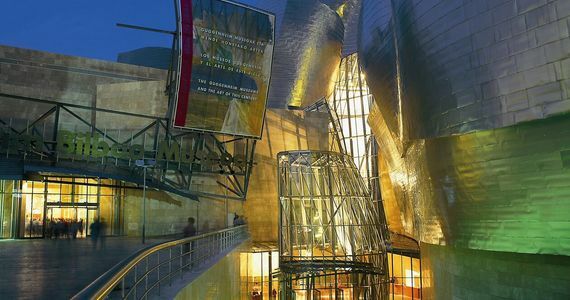 After breakfast on day six, enjoy a private 1 ½ hour guided tour of the Guggenheim museum. Your tour will be led by a qualified guide and will include information about the architecture of the Guggenheim museum and about the works on display. After such an enlightening morning, the afternoon will be free for you to do as you please. In the late afternoon / evening, we will arrange a fascinating 3 ½ hour Basque cooking class for you as part of a small group. You will firstly be taken on a guided tour of the Azkuna Centre which was originally a corn exchange. 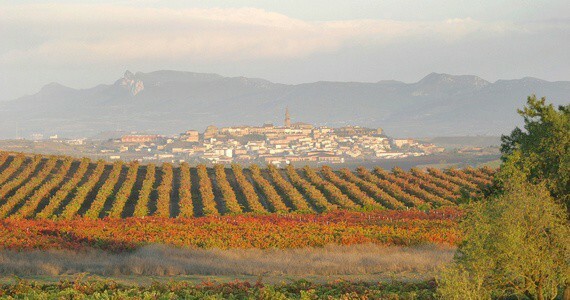 You will then be served a glass of wine and a local pintxo before starting your class in an authentic local home. At the end of the class, you will taste your delicious creations over dinner. The class starts at 5pm and there will be maximum of 12 guests. 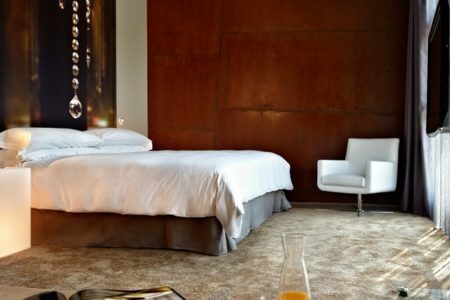 Upon arrival in la Rioja, check into your Standard room at the 4* Hotel Viura. Upon arrival, check into your Sea View Petite Double room at the 4* Hotel Londres y de Inglaterra. 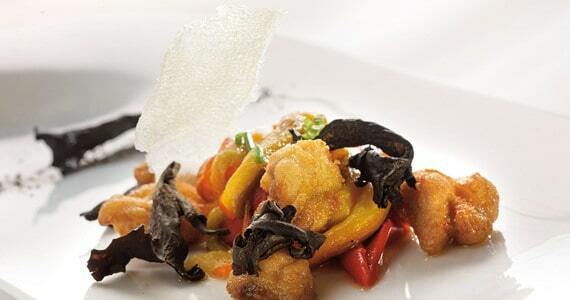 In the evening, a tasting dinner paired with wine will be served in a local Michelin-starred restaurant. You will be transferred to Bilbao by a private chauffeured vehicle. Upon arrival, check into your Urban Double room at the 4* Mirò Hotel Bilbao. The remainder of the day and evening will be free for you to relax and explore the city independently. After breakfast, the morning will be spent enjoying a private guided tour of the Guggenheim museum. In the late afternoon / evening, we will arrange a Basque cookery class for you at a local home. There will be a maximum of 12 people on the group and you will have the chance to enjoy the dishes prepared during the class for dinner. Please deduct £180 per person if you would prefer to make your own arrangements by hire car for travelling between the regions. Bring friends and spend less! A discount of £200 applies to groups of four people or more who are travelling together on this break. Low Season discounts: The quoted package price is based on travel in high season (generally April to October). Please contact us for low season prices. I just wanted to say what a wonderful trip it was last week. I cannot think of one thing negative to say about it.